When one thinks of backwaters in India, Kerala is usually the name that comes to mind. 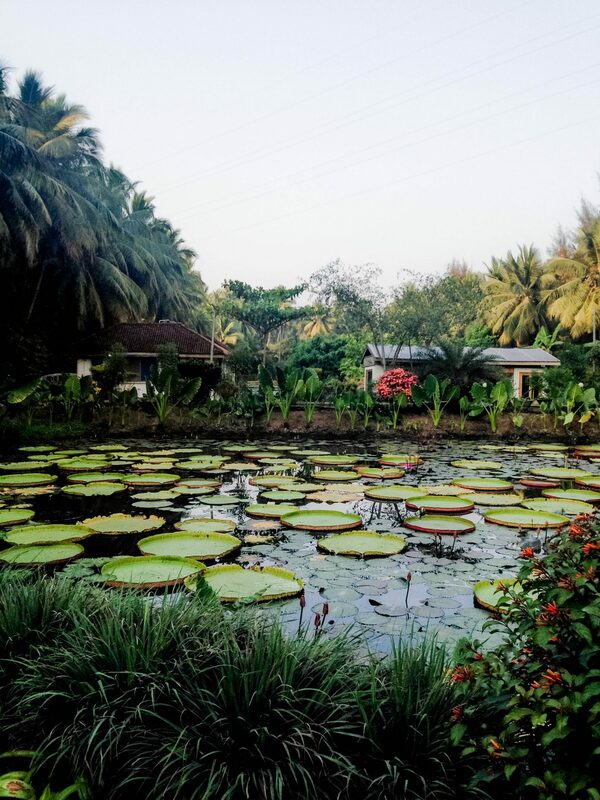 But did you know that the eastern coast of south India – especially the Konaseema delta region of the Godavari river in Andhra Pradesh – has some tranquil backwaters as well? 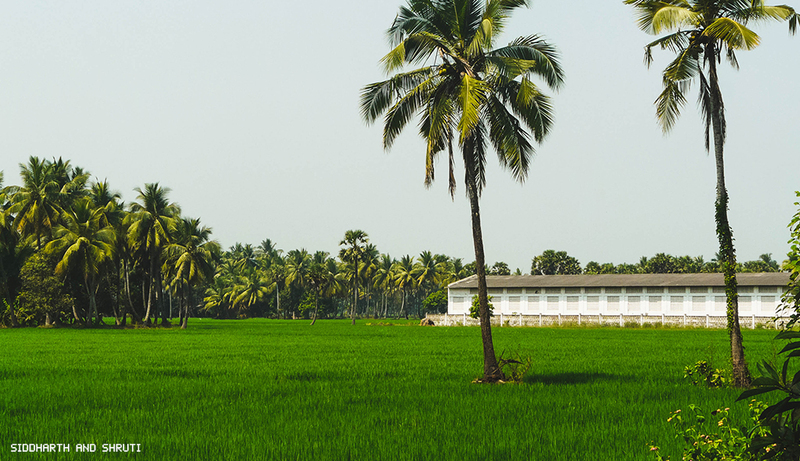 The sleepy village of Dindi in the East Godavari district is one such place; the same beauty of Kerala’s backwaters but much less frequented. 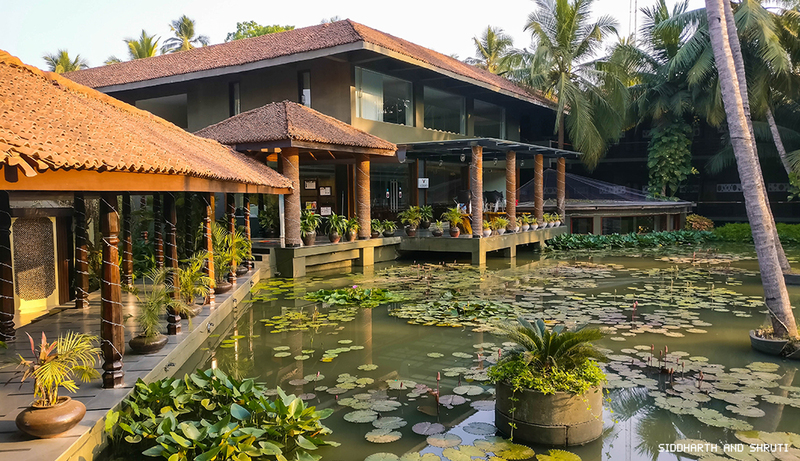 If you’re the type of traveler who likes to holiday away from the crowds, Dindi may be just your thing. Despite not being very well known, Dindi isn’t really difficult to reach. By private vehicle, it’s a 90 km (2 hour) drive from the airport at Rajahmundry; the nearest big city. Most of the major Indian airlines have daily flight service to Rajahmundry from Chennai, Bengaluru and Hyderabad. The drive is extremely scenic as the road cuts through lush paddy fields so keep your camera handy. As you might expect from a backwater destination, boating along the Godavari river is a popular activity. Aside from boats for day hires, the Andhra Pradesh Tourism Development Corporation (APTDC) also offers houseboats. Many of these are air-conditioned, fully furnished living quarters with attached bathrooms and are a unique way to experience the natural beauty of Dindi. For the culturally inclined, the village of Antarvedi is located about 20 km from Dindi. 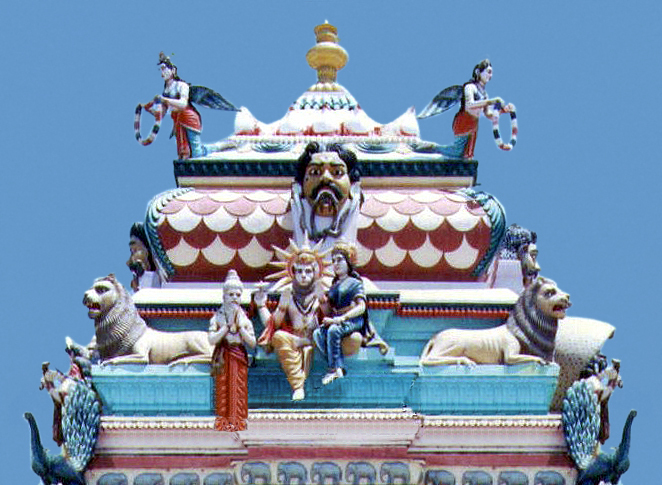 The famous 15th century Lakshmi Narasimha Temple is situated here. There is also a light house with an observation deck from where you can get excellent views of the bay. You can also hire boats to travel to the point where the Godavari meets the Bay of Bengal. The color difference between the waters of the river and the sea is dramatic and you can easily see the point of confluence. The beach at Antarvedi is rather dirty and not a nice place to relax. Across the river, there is a much cleaner and more secluded beach called Chinamainavani Lanka. While there aren’t any facilities on this beach, it is a great place to watch the sun set. The Coringa Wildlife Sanctuary might be of interest to the more adventurous. While not exactly nearby (it’s about a 2 hour drive towards Kakinada), it’s a fantastic place to see a wide variety of birds. The park is home to over 120 species including critically endangered ones like the white-backed vulture and the long-billed vulture. There are only a handful of resorts in Dindi. 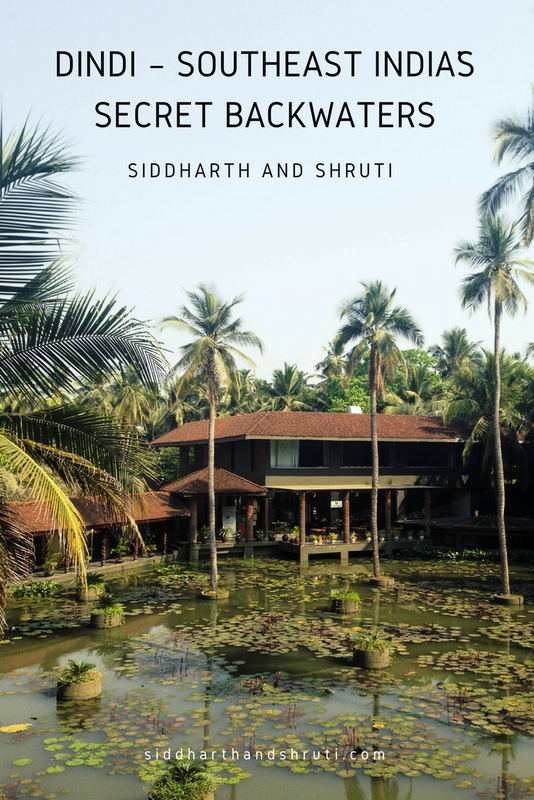 We stayed at Sterling Holidays’ picturesque Dindi by the Godavari resort for 2 nights. The resort is centered around a large artificial pond featuring lilies of pink, white and the occasional purple. Most of the rooms either open out onto or face the pond. We stayed in one of the ground floor Premiere Suites which had an attached balcony that opened out onto the pond; a great place for an evening cup of tea. Our hotel room was well appointed, clean and came with the usual amenities. The resort itself is quite sprawling and surrounded by palm trees. At the back of the resort, there is a large lawn overlooking the Godavari river, a swimming pool and a bunch of outdoor activities. By the riverside, there’s also a sit-out called Sunset Bar which is a very peaceful place to have a drink or two. Our favorite things were the hammocks on the lawn which made us want to curl up with a book and laze under the palm trees. There are also indoor activities such as a game room, a table tennis table and an activity center. There are plenty of things here to keep you occupied without needing to step out at all! The multi-cuisine restaurant was another highlight of our stay. We asked to be served a traditional Andhra thali and the hotel arranged for the meal prepared by a local cook. We were delighted by the flavors of each dish and the resort’s chef spent some time with us explaining how certain dishes were prepared. The staff really took excellent care of us; from arranging our transportation to accommodating our meal preferences. Our thanks to the resort manager Mr. Tulsiram and his team for making our stay a happy one. This was our first stay at any Sterling resort and we were pleasantly surprised by our experience. 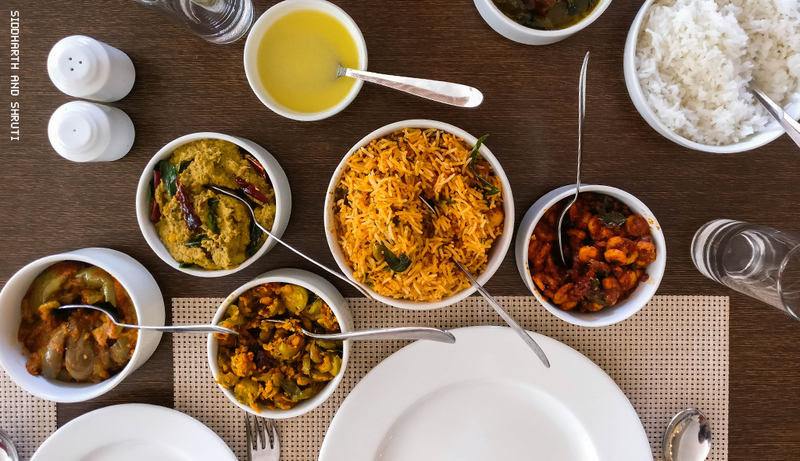 We would recommend it if you’re planning a trip to Dindi. I hadn’t heard of Dindi before this. Thanks for bringing hidden jewels like this to our attention. 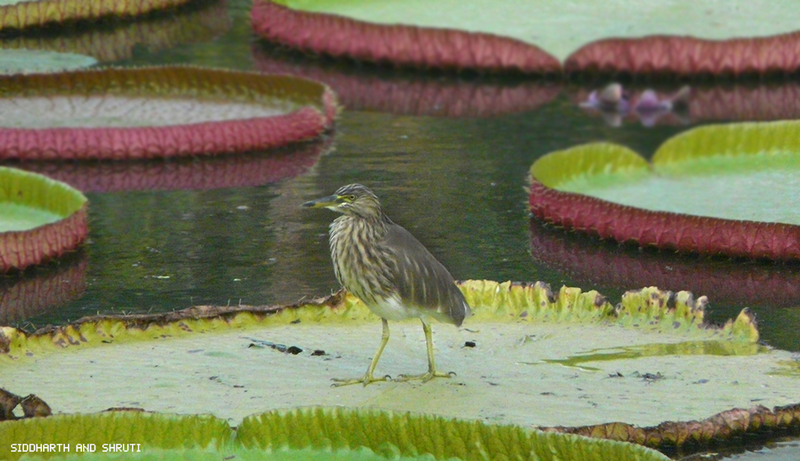 The resort with its pool with lily pads seems like the best place to enjoy a lazy weekend! Yeah, it’s perfect if your idea of a vacation is just lazing around doing nothing. Thanks for stopping by! We love hidden gems like these. Dindi is such a quiet quaint town most people have not heard of. A house boat sounds like an amazing experience. It’s on our bucket list. 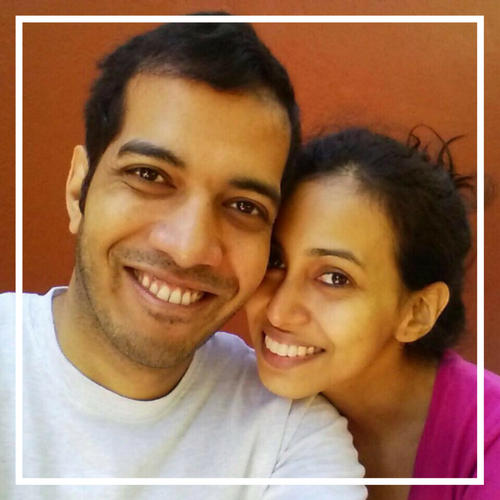 India seriously has some hidden gems and thanks to explorers like you, we are able to know about it! 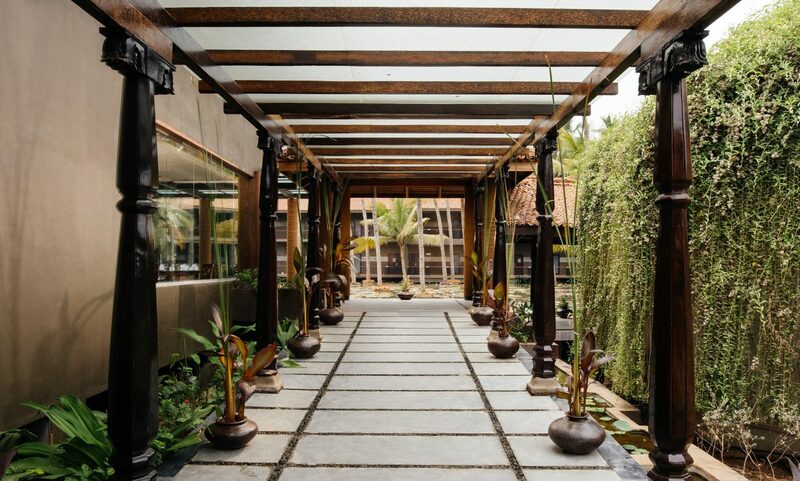 Dindi looks like a wonderful place to explore and the resort looks luxurious. It’s a beautiful place. You will love it! This is such a beautiful place. India is soooo big that its hard to know where the hidden gems are. And obviosuly the food looks so appetising and the hotel looks so tranquil and relazing with all those luscious palm trees. Thanks for sharing! Yep! The food was definitely worth going for! And the palm trees don’t hurt either. Dindi looks like a quiet alternative to the backwaters of Kerala which are getting a bit too crowded for comfort. 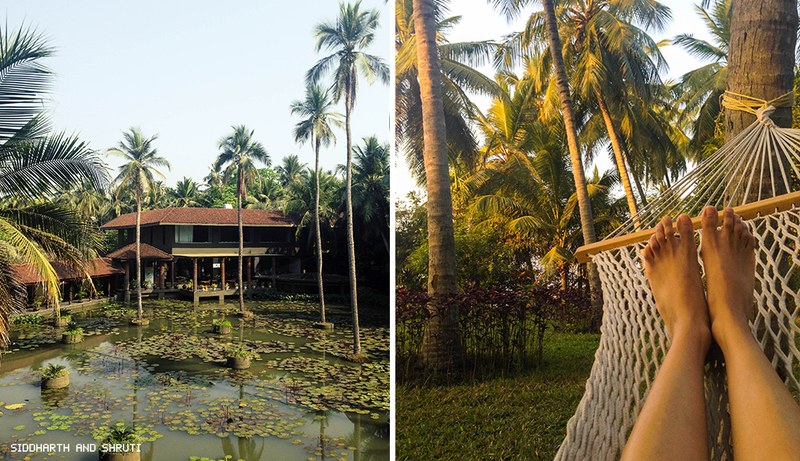 Dindi seems perfect for a relaxing holiday away from the maddening crowd. The Sterling Resort looks ideally located and the pool looks so tranquil. Location wise too it is quite convenient to get to the place from any of the metros. True. It is a lovely alternative to mainstream Kerala. Its the perfect place to unwind. A good book, the hammock and the spa – that was our composition. Dindi sounds like a piece of paradise in the lap of nature. I love the tranquil vibes, the eye soothing green spaces and the incredible views. The resort looks extremely beautiful. Who would not want to stay in a natural luxury away from the crowds? Thanks for introducing me to this hidden gem of India. Glad you enjoyed the post. Dindi is really beautiful. Hope you get a chance to see it for yourself.